The 15th International Symposium on Principles and Practice of Declarative Programming (PPDP 2013) will be held on September 16-18, 2013. It will be colocated with the 23rd International Symposium on Logic-based Program Synthesis and Transformation (LOPSTR 2013), to be held on September 18-19, 2013. 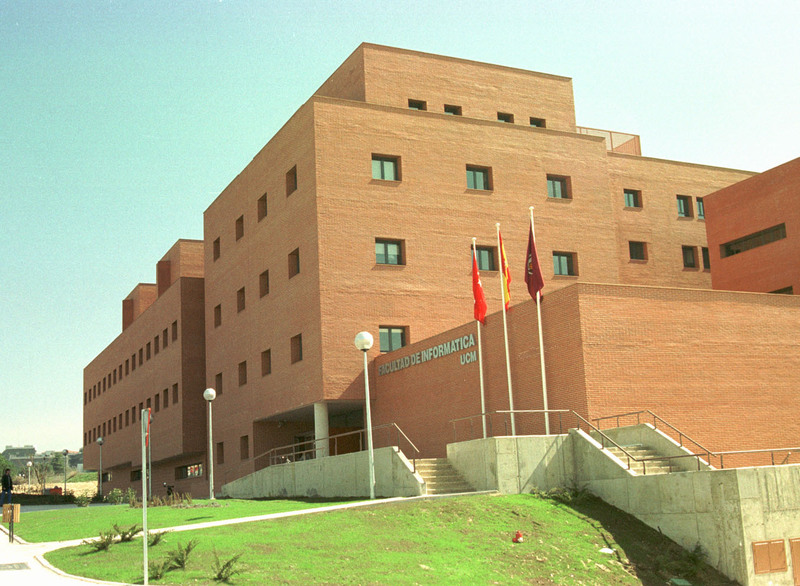 Both events will take place at the Computer Science Faculty of the Complutense University of Madrid, Spain.